Baba ("Father", "Elder") Súle Greg C. Wilson, "an infectiously charismatic facilitator", creates for friends and clients a clean, clear, safe space to reflect, to release, and renew, as well as space for humble coaching to heal. 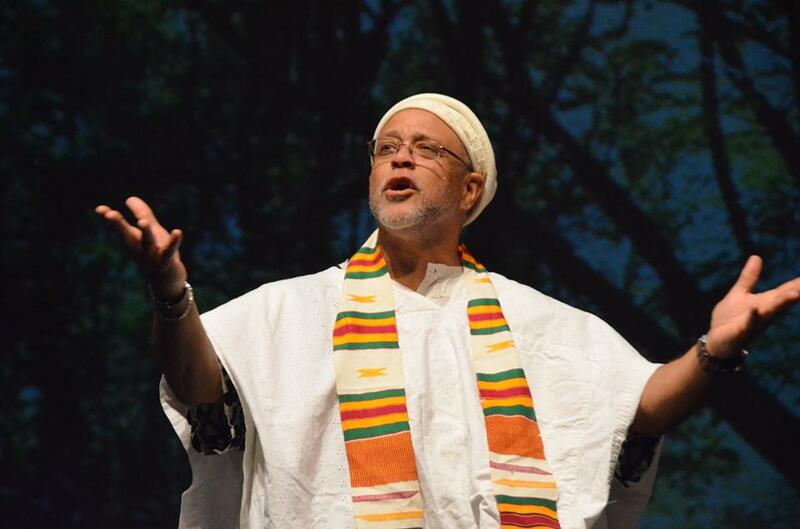 He's been on this path of Spirit and Power for over fifty years-- learning Elders' lore since childhood; attending church and temple, mosque and synagogue with family and friends; practicing mindfulness, movement, rhythm, and vision from many, many traditions. Súle began his studies of natural healing and martial arts before the '70s, got married in 1981, had six years of specialized spiritual training in the mid-'80s, and received national massage therapy certification in the '90s--all while participating in and learning from ceremonies of numerous faiths, lineages, and schools. His book, The Drummer's Path: Moving the Spirit with Ritual and Traditional Drumming, was published in 1992. His daughters came in 1998 and 1992. Baba Súle's here to hear, and help. Let Baba Súle's cleansing insights, healing energies, and timeless techniques help you step beyond comfort zones and locked-in ways of moving, thinking, feeling, being. It's about feeling better: visualizing anew, and taking action. Move better; breathe better; think better; sleep better. 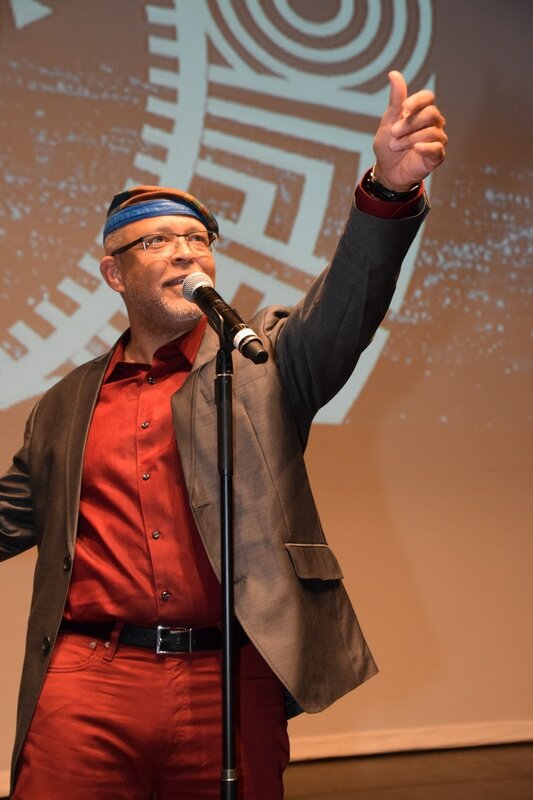 Born in Washington, DC, into a long line of wordsmiths and healers, it's been over forty years since Gregory Wilson received "Súle" (think "Solomon") at age twelve as a leader of his Junior High school African folklore ensemble. Súle uses ancient wisdom and an endless sense of adventure to bring folks into the NOW.